Today in this post I will tell show you music band using Apple products. Almost all of you must have seen the bands playing music with many different kind of instruments which I might hardly able to pronounce (or know) their names. But have you ever show any band using Apple products like iPhone and iPad using as their instruments. 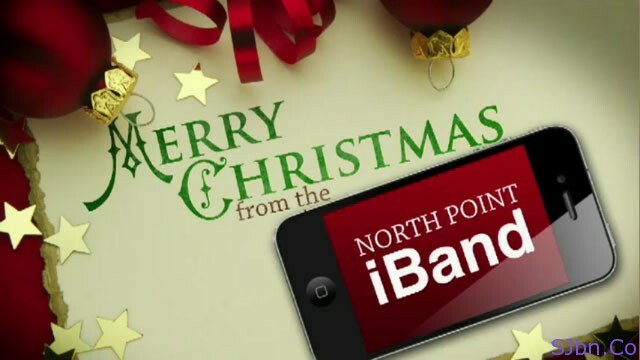 Feliz Navidad (North Point’s iBand) used borrowed iPhones and iPads at North Point Community Church to play couple of instrumental music and Christmas music.